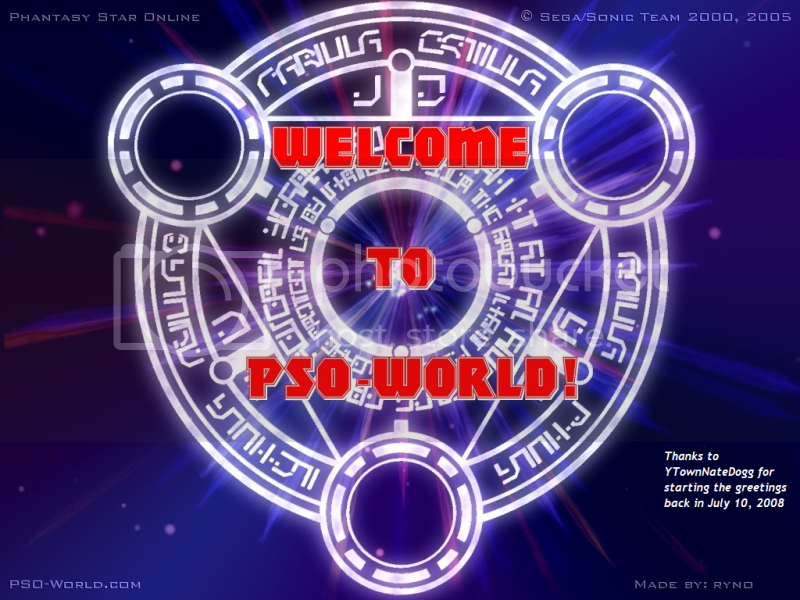 Hiya, recent visitor, and welcome to pso-world! Pso2 for america sounds ok but if the way in which people talk about Sakai is true then this is nothing more than trash dump. by making an American server they'll be able to get the "trouble makers" aka Americans out of the game. Which means we get a PSO2 ghetto. To tell you the truth I have no problem removing my shoes and leaving them at the door. Pso2 coming for america woo... meaning coming for puerto Rico also I cant wait. Welcome and at least enjoy the site and PSO2 as well!